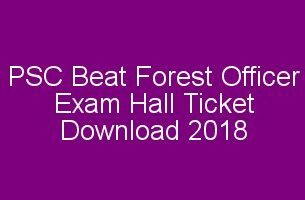 Kerala PSC Exam Dates and Schedule for PSC Examination on June 2019 Kerala PSC has published the Kerala PSC Exam Calendar for March 2019. 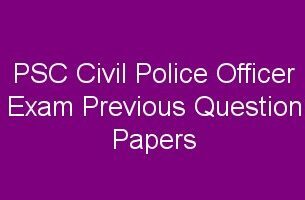 Kerala PSC recruitment exams will be held according to this examination date schedule released by KPSC. 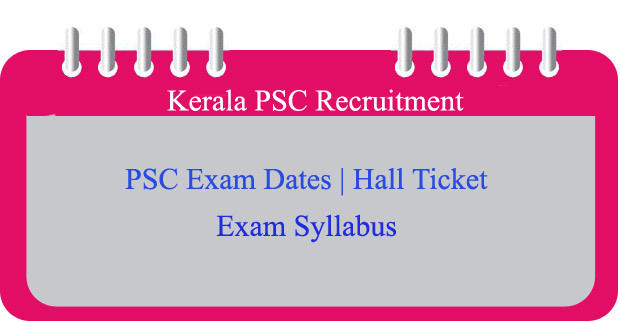 The PSC Exam Calendar/Exam date Schedule will be giving out a clear details of Kerala PSC recruitment post name, exam date, hall ticket download date, PSC exam syllabus etc. Syllabus : An Objective Type Test (OMR Valuation), the test will be based on the qualification prescribed for the post. Thiruvananthapuram, Kollam, Pathanamthitta, Alappuzha, Kottayam, Idukki, Ernakulam, Thrissur, Palakkad, Malappuram, Kozhikode, Wayanad, Kannur, Kasaragod. Syllabus :An Objective Type Test (OMR Valuation), the test will be based on the qualification prescribed for the post.